NMG builds software development solutions for your unique business challenges, right from developing new software, to re-using your legacy codes, integrating with your current systems, upgrading to cloud or building a new mobile app. We offer complete research and analysis to help you find the right approach for scaling your business with technology. Our custom developed cloud solutions can be built on any model – subscription, one-time, wallet systems or even bitcoins. These advance technology solutions will take your SAAS product to the next level, making them fit in the right functional flow of your business processes. 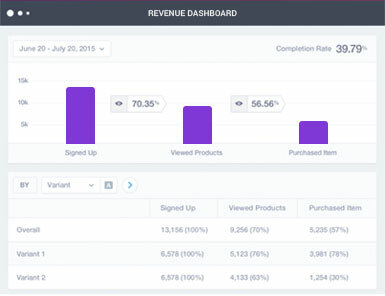 Our SAAS solutions can help you create unique engaging customer experiences, expand your operations, improve conversions and user loyalty - all architecture’d to be totally scalable. Based on your unique business requirements, NMG provides custom PHP solutions that fit in your processes and fulfil your goals. 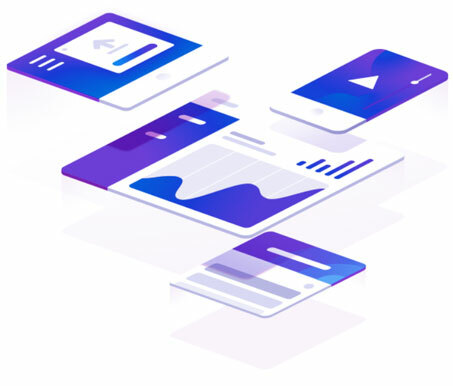 Our ASP.NET development solutions have transformed complex business processes to simplified, scalable, high performing .NET applications for web, mobile and cloud. 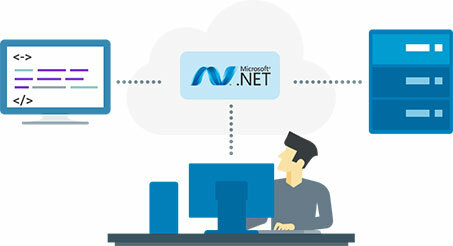 Leverage the power of ASP.NET integration with web Service/API and middleware to facilitate bi directional communication between disparate systems irrespective of platform or programming language.